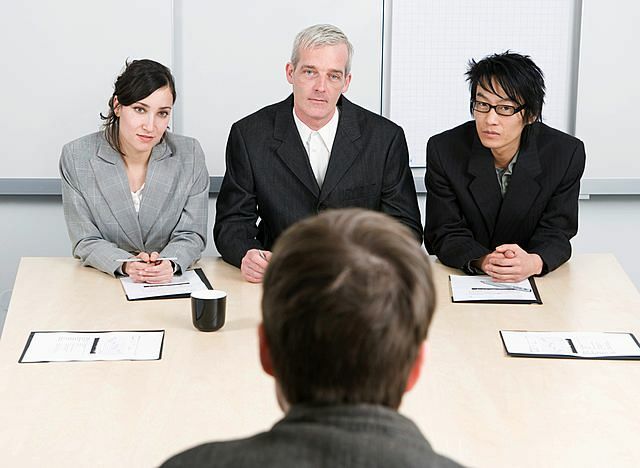 Whenever you have an interview for a job coming up, if you know you’ve had a considerable so-called employment gap at some point in your employment history, you know you will probably hear some questions about it. No matter how much you will strive to drive the conversation back to your job skills and the qualities which recommend you for the position you’re applying to, it’s very likely that you will still be asked to please explain any gaps in employment. Here are a few answer alternatives and tips on how to handle the question regarding gaps in employment history gracefully while still maximizing your chances of becoming employed. If you manage to prove that you in fact continued to work, even if the resume reports some gaps in employment history, you will make a better impression. Even if you didn’t have an actual job per se, you probably continued to work in one form or another, doing contract work or some independent project of some sort. Include that into your resume, with as many details as possible, including actual tasks and results. Mentioning many details is important so that the recruiters can verify that the work you did was indeed real and not some made-up entry you added to find an excuse for any gaps in employment. On the same note, if you did any voluntary work, that is almost just as good as unconventional contract work. Even if you didn’t get paid, the fact that you applied yourself to something in that way demonstrates a commitment to work and to using your job skills one way or the other, and that’s all your potential employers want. Make sure you also give plenty of details in this case as well, in order for the recruiters to able to verify your facts, because they are weary of people trying to cover up gaps in employment history by inventing bogus projects! Following the same principle, temp work is just as good as contract work or voluntary projects. Don’t forget to also be as thorough as possible with the references and details. Mention that you didn’t stick around long enough for an actual contract to be agreed upon because you were job hopping at the time, looking for something more suitable to your job skills. Some people who are already at mid-level or advanced level in what they do prefer to take some time off in order to do guest speaking or writing in various venues (including universities and so on). If this is the case for you too, you can be sure that any potential employer would be pleased that you chose to highlight your job skills and expertise this way, and may even considering tasking you with training some of your future colleagues as well. If you haven’t done any guest speaking or article writing in your time off, then you can bring ample detail on the advice you gave to your peers, so that you can argue for doing counselling instead of simply shrugging off an inexplicable employment gap. It’s never too late for studying, either. As long as you do have some work experience and seem committed to your career track, then it’s all for the best if your job skills get improved and polished every now and then with a new seminar / workshop / master’s degree and so on. Even if you can’t link the studies you’ve been doing during your employment gap to the field you’re currently applying to, it’s still a good thing to add to your CV. Final note: if, in fact, you have no way of explaining the gaps in employment history through career-related activities and you just needed some time off for personal purposes, it’s still best to list this in your CV. Fill in the gap (where you list your history) by simply stating the reason for which you needed time off (a member of your family being gravely ill and in need of care, or having a baby, and so on). No details needed. This way, the recruiter will already have an idea about your motivations and perhaps the question won’t even pop up in the interview. Also, it’s much more credible if you list it in your CV, officially, than if you just talk about it when specifically asked.